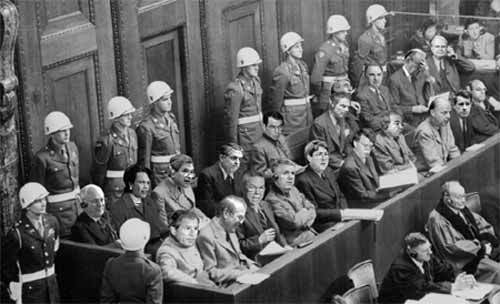 Defendants in the dock at the Anglo-American War Crimes Trial of 2010, held at The Hague under the jurisdiction of the International Criminal Court…. and it goes on from there… don’t miss it! It’s one of the best in a long time.